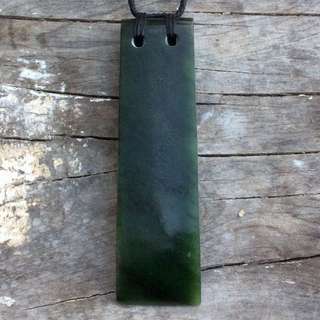 Kia ora I am a Maori artist passionate about my culture and Maori arts and crafts. 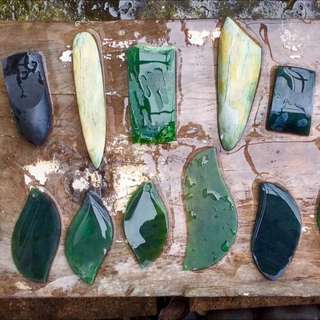 I am a carver of wood stone and shell, a graphic designer and a painter. 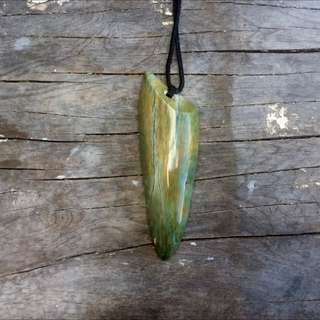 The taniwha is a mythological creature in Maori culture, this is a beautiful piece of inanga, New Zealand greenstone with blue and goldish markings shaped into tooth. 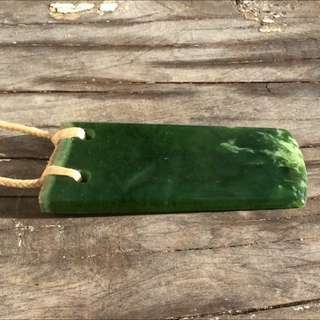 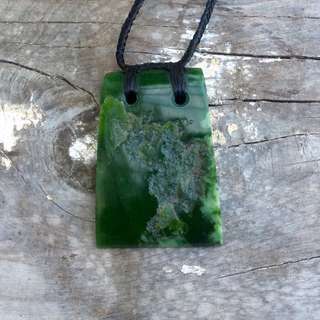 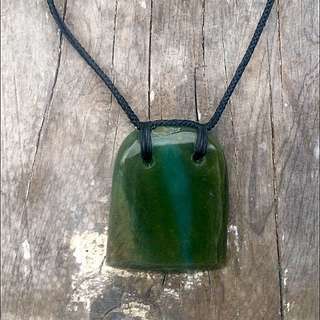 A lovely deep green pounamu toki adze. 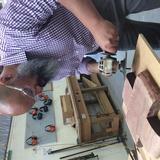 It will be bound with a 6 plait and greenstone toggle. 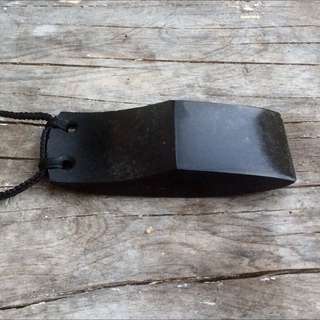 8cm x 3cm at the blade end. 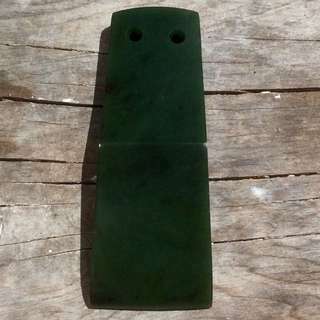 This is a lovely piece of genuine Greenstone from New Zealand bound with an 8plait and greenstone toggle.